Identical twins separated at birth. No, make that two sets of identical twins separated at birth. 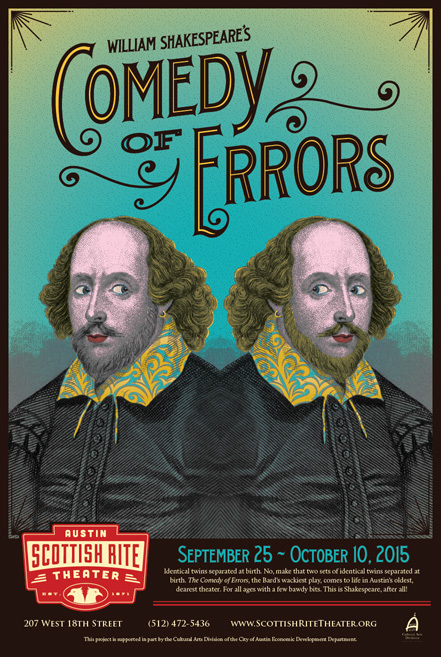 The Comedy of Errors, the Bard’s wackiest play, comes to life in Austin’s oldest, dearest theater. 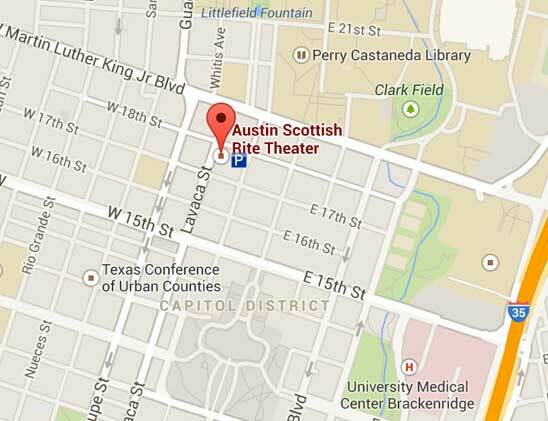 For all ages with a few bawdy bits. 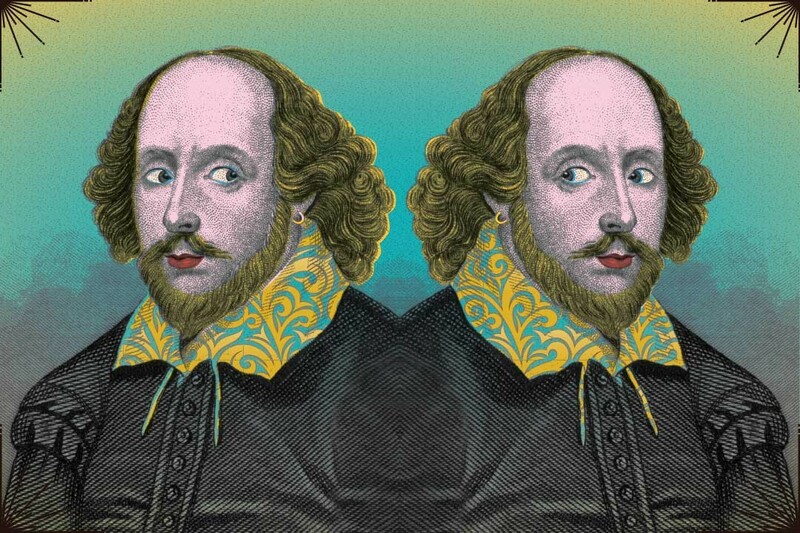 This is Shakespeare, after all!